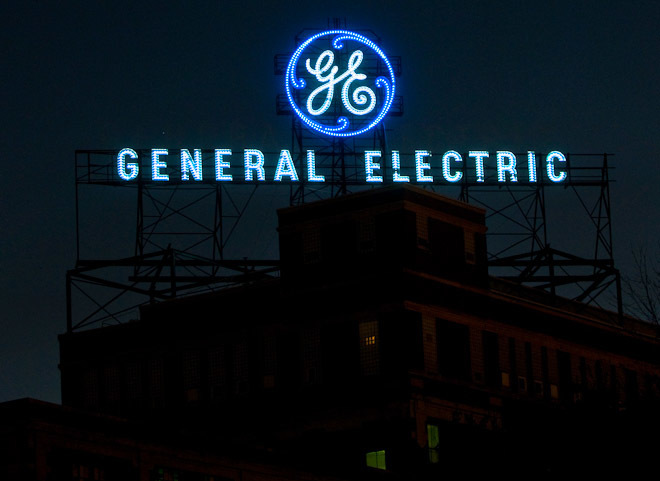 NEW ORLEANS – A man that accused GE Energy of violating the Foreign Corrupt Practices Act lost an appeal in a case where he sought “whistleblower” status. Khaled Asadi lost the appeal in the U.S. Court of Appeals for the Fifth Circuit seeking. Asadi served as GE Energy’s Iraq Country Executive and had relocated to Amman, Jordan. Asadi had claimed that GE Energy was violating the Foreign Corrupt Practices Act (FCPA) and reported the actions to his supervisors. He claims he was then pressured to step down from his position and after refusing to comply he was fired. When reviewed, the appeals court affirmed the district’s decision on the basis that Asadi was not a “whistleblower.” This was concluded due to the claim that Asadi did not provide any information to the Securities and Exchange Commission. The case was overseen by Judge Jennifer Walker Elrod and Stephen A. Higginson.